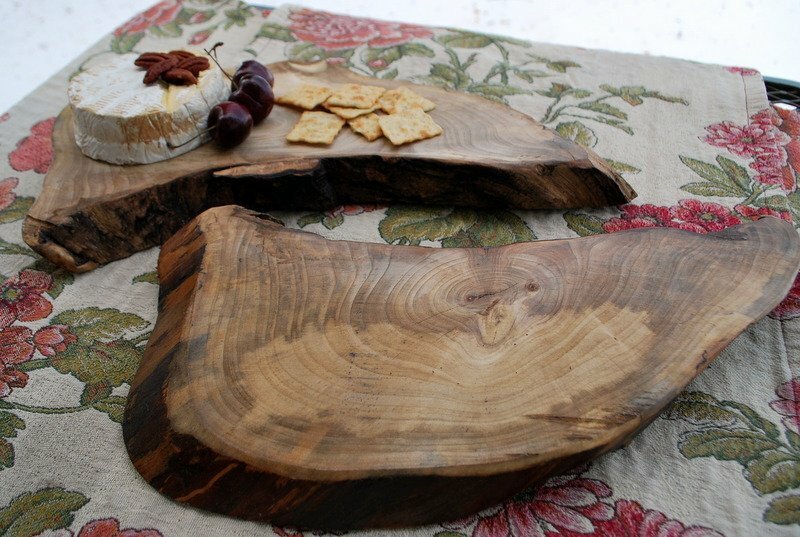 Beautiful split Maple from our farm in Central Pennsylvania is sanded to a soft finish and triple coated with butcher block oil (food grade safe) We’ve peeled the bark, but left the natural beauty of the tree for a beautiful touch of nature. 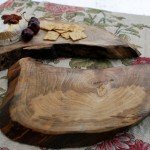 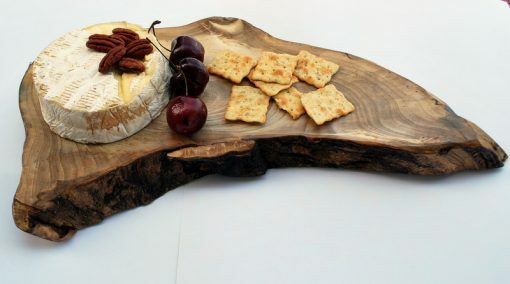 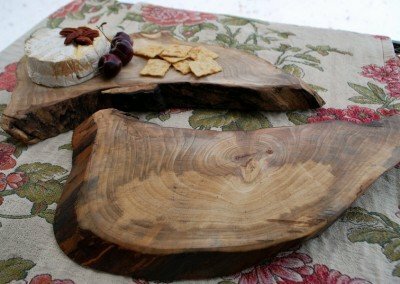 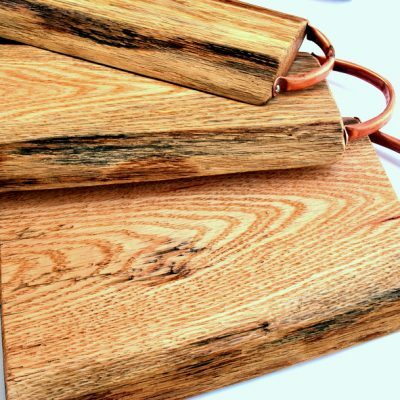 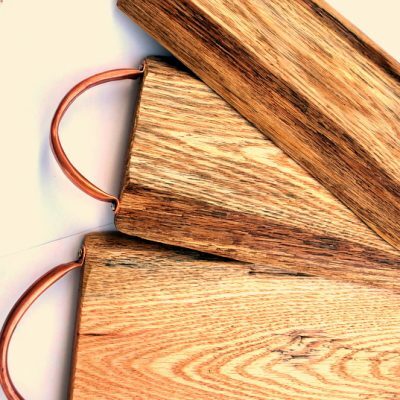 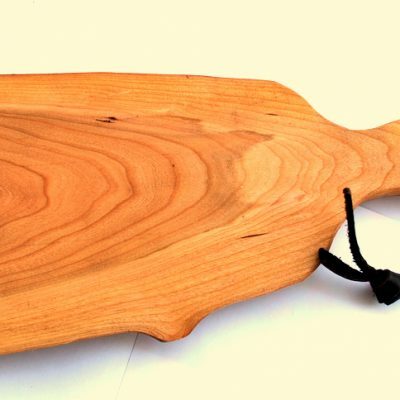 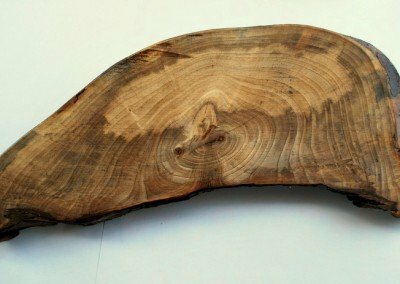 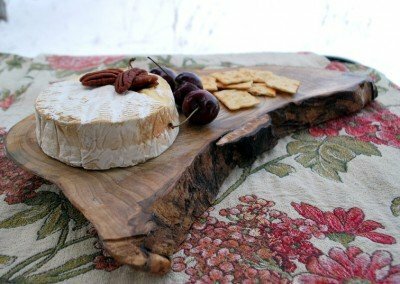 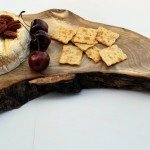 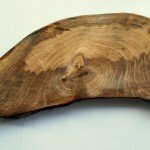 Enjoy the beauty of it’s live edge. 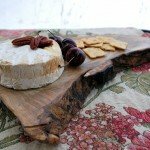 Add your favorite cheese or bread and you’ll have a perfect perch with nature. 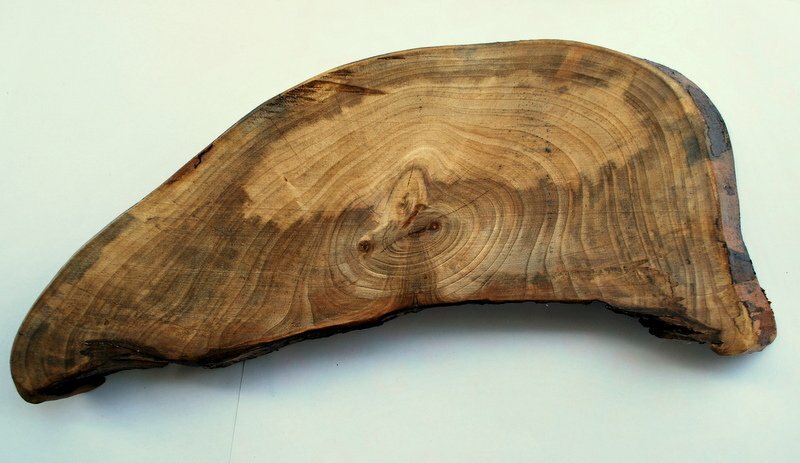 Bottom includes 4 wooden pads to lift the piece slightly.